We’re all very jealous because Raphie is going to be away having fun in Vietnam from March 26th for a few weeks. We’ll do our best in the office to keep things running along in the meantime. Energy expert Tony Isaacs, who through the office of Floyd Energy has prepared energy ratings for some of the homes at Mullum Creek, was interviewed by the journalist for this article. Tony and a senior scientist from the CSIRO explain how crucial homes with high thermal performance (such as all minimum 7.5 star rated homes at Mullum Creek) are to reducing your future energy bills and our shared and serious problem with climate change. An important aspect this article doesn’t address though is the scale of homes. Whilst the annual energy bill for heating and cooling a 200 square metre 7.5 star rated home is likely to be 60% of that for a 6.0 star rated home of the same size, all these savings will be lost if your 7.5 star rated home is doubled in size to 400 square metres. And this is exacerbated by the fact that across Australia, average dwelling floor area per occupant has nearly doubled in the last three decades. 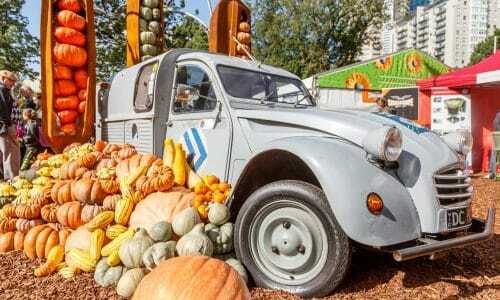 It currently stands at 87 square metres per person. “The Paddock is a 27-lot environmentally aware housing development planned to be built in three stages on a 1.4-hectare site at Reckleben Street, Castlemaine. The fully developed site will comprise up to 27 8.5-star energy-efficient homes and a community centre. The homes are planned around a central dam, wetland and productive garden space, with gardens comprising more than 60 per cent of the total site area. These include vegetable plots, native gardens and orchards…“ read on to find out more about how other environmental developments are making a change. 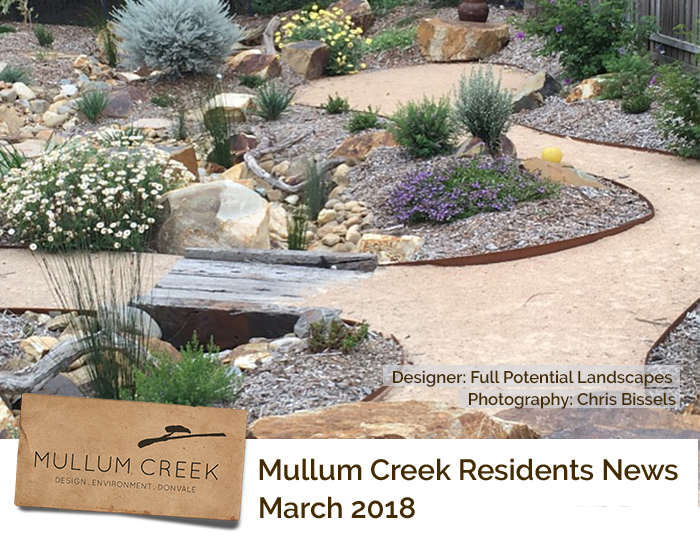 As flagged in our June 2017 Newsletter and in a follow up email to all lot owners (22 November 2017), the Mullum Creek Incentive Programme for building architects and designers will no longer be available from the end of March 2018. This incentives programme was conceived as a way to match owners with designers whose architectural and environmental ethos was in accord with the Mullum Creek vision and many have benefitted from it. If you are keen to take advantage of Incentives 1, please contact the DRC as soon as possible to discuss your brief and which designer might best suit you. In April a list of suggested designers will be added to the website and we strongly urge you to work with people on this list. Many of them have successfully navigated the DRC approvals process and have an understanding of the objectives and requirements of the MCDG. Their experience will be of terrific benefit towards realising beautiful, comfortable and sustainable homes for you and the estate as a whole. Others have a very strong track record in the kind of environmentally sensitive design that is a core element of the Mullum Creek vision. Get hands on with Floral Design Workshops, meet key designers & industry experts, and peruse the specialist retail products and plants on offer. Returning for it’s 23rd year, the Southern Hemisphere’s leading floral & landscape design event is set to delight guests with breathtaking floral installations and outstanding Show Gardens to truly tickle all five of your senses. Where: Royal Exhibition Building and Carlton GardensThis is a ticketed event, click here to visit the website. 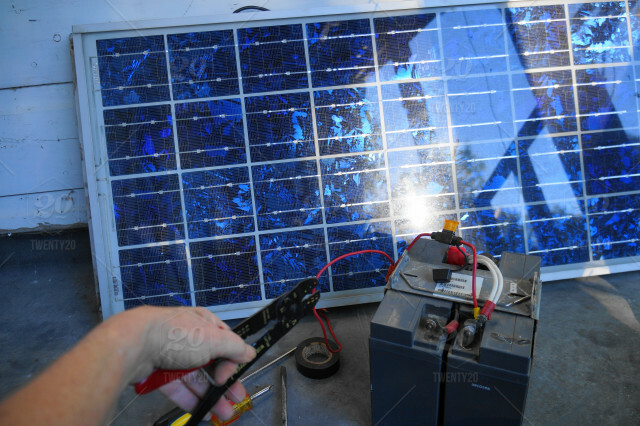 In this information session, presented by Arvio you will learn how to build a solar generation and storage system that, unlike a conventional system, keeps providing power, even during an electricity blackout. Where: Manningham Council, Function Room 1, 699 Doncaster Rd, Doncaster Vic 3108This is a free event but a booking is required to secure your place, click here to book.